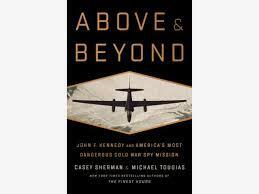 Author Michael Tougias joins us to talk about his book "Above & Beyond, John F. Kennedy and America's Most Dangerous Cold War Spy Mission." Visit the author's website by clicking HERE to see video of the the pilot Tougias describes as getting shot at over Cuba telling his story. 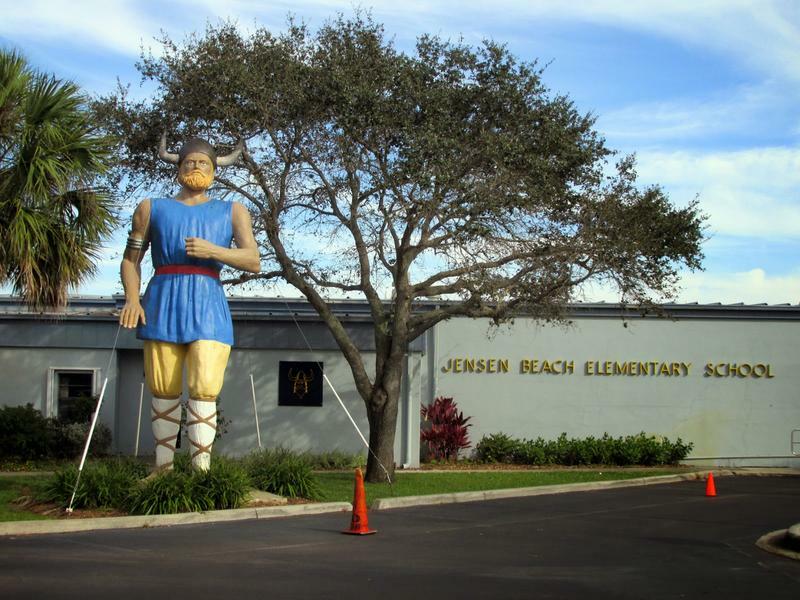 Passing grades on state standardized tests have increased 20% in reading and math since the school has started using the digital learning tool iReady. 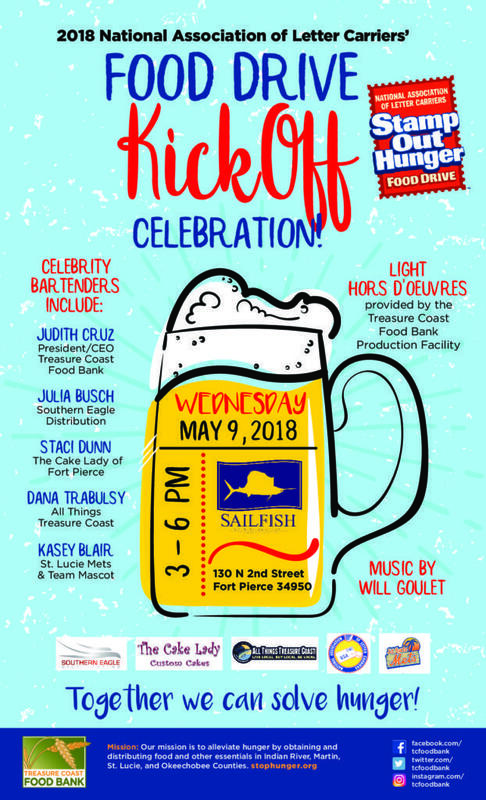 Hurricane season is fast approaching. How will you prepare? 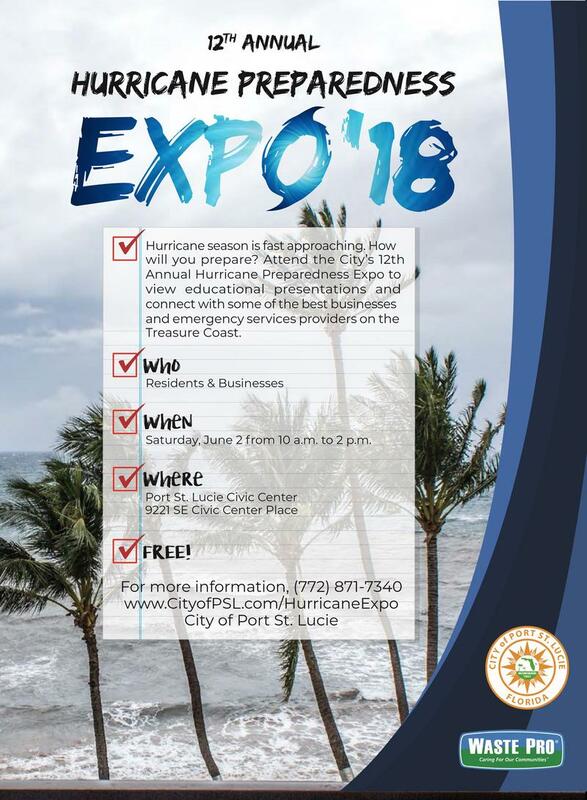 Attend the City’s 12th Annual Hurricane Preparedness Expo to view educational presentations and connect with some of the best businesses and emergency services providers on the Treasure Coast. 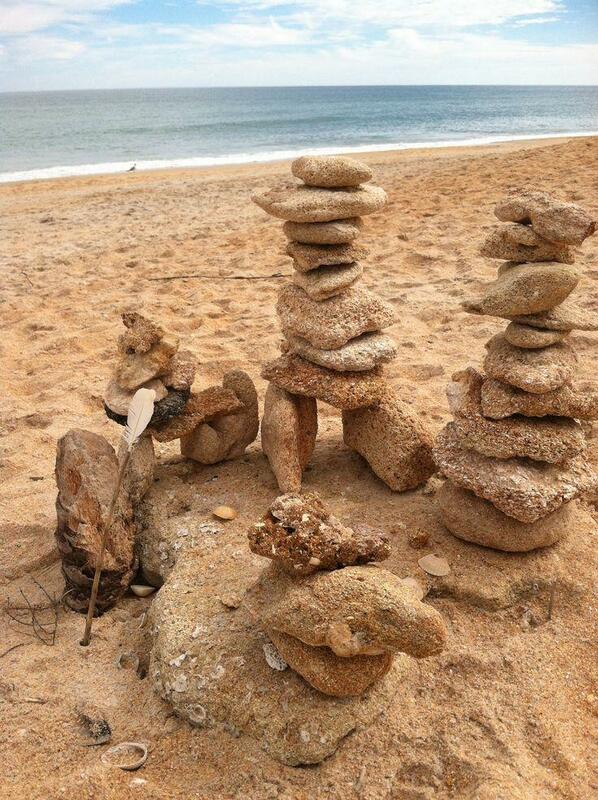 You can find out more about sea turtles and their nesting habits by clicking HERE. 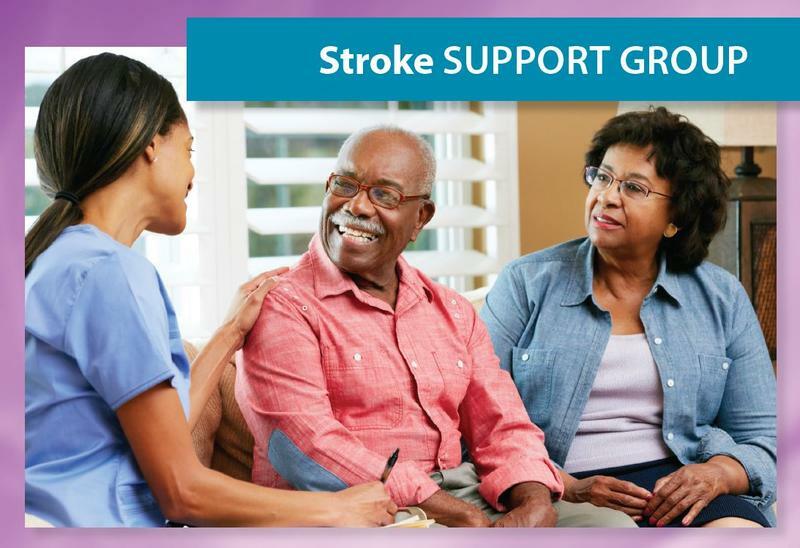 A free stroke awareness, prevention, and recovery support event will be held at the Charles and Rae Kane Center on Salerno Road in Stuart May 2 from 11 a.m. till 3 p.m..